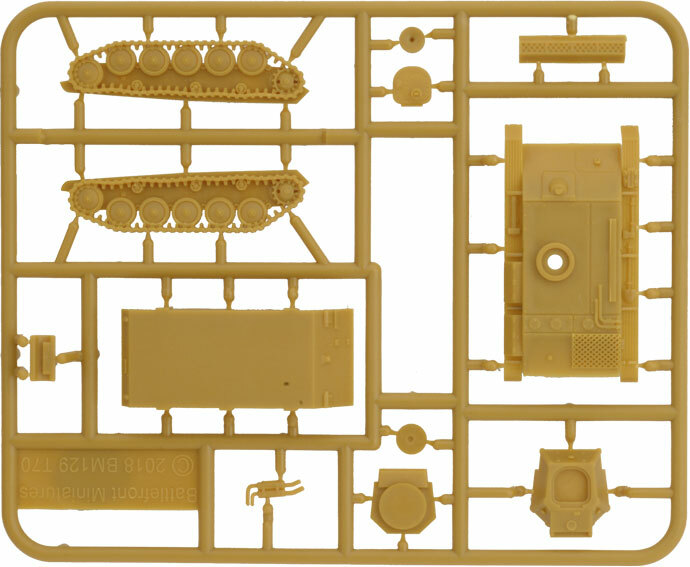 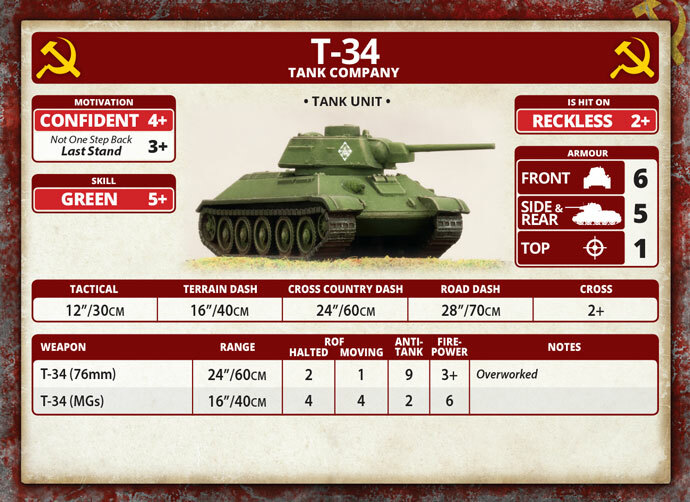 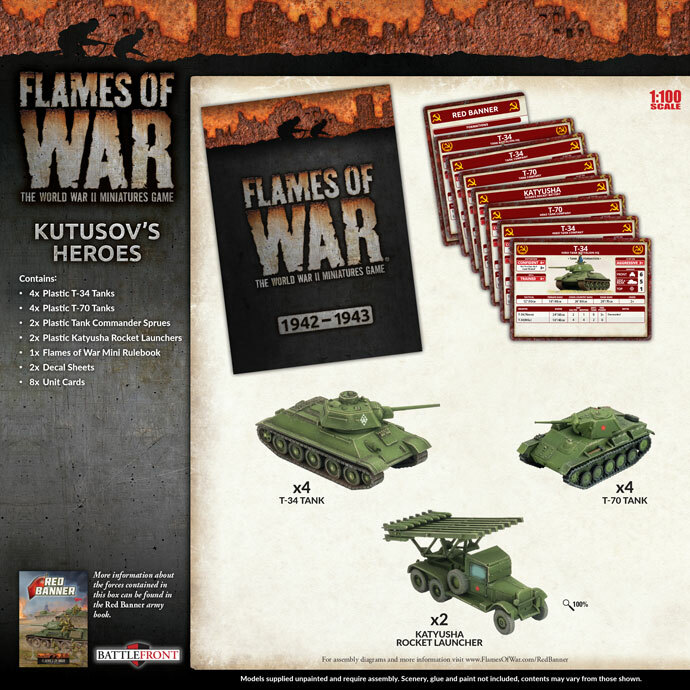 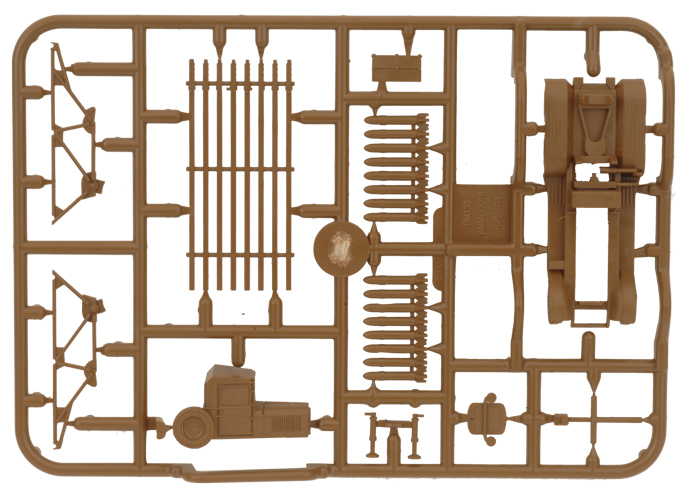 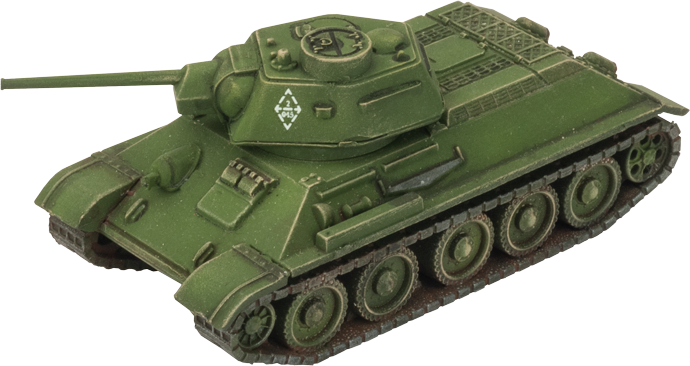 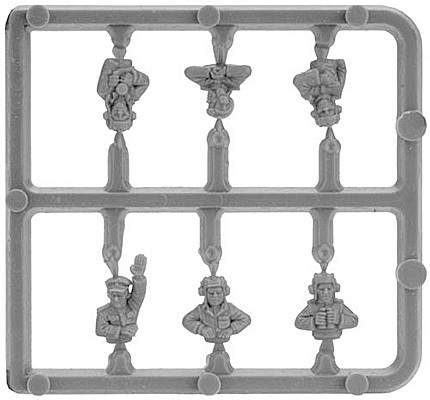 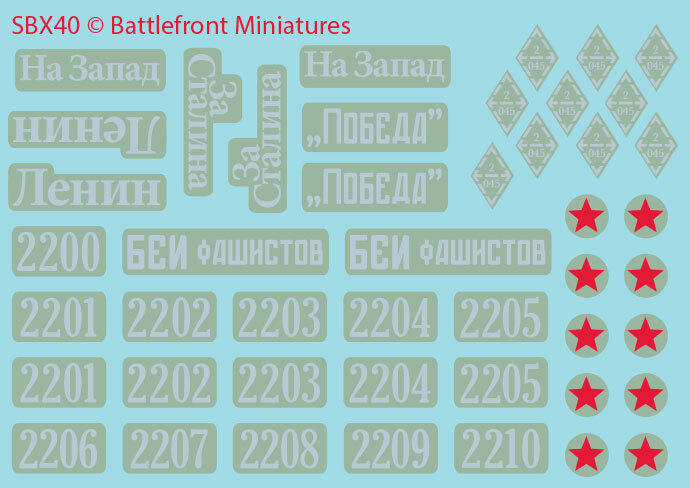 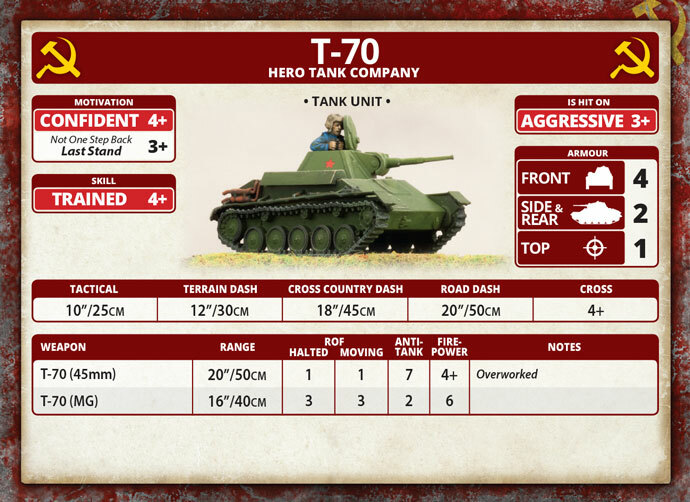 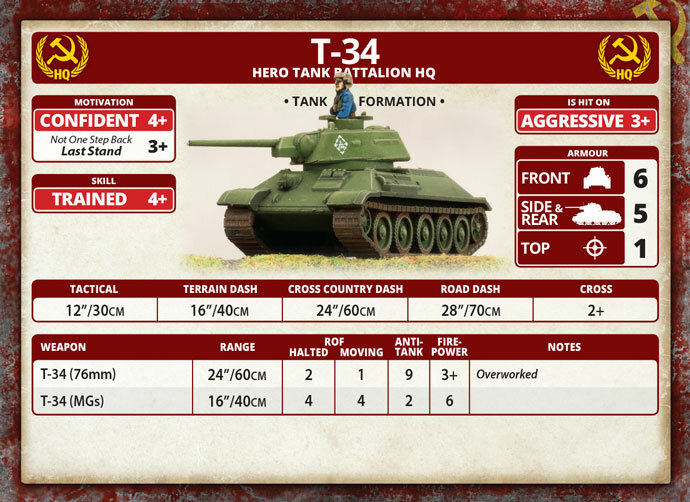 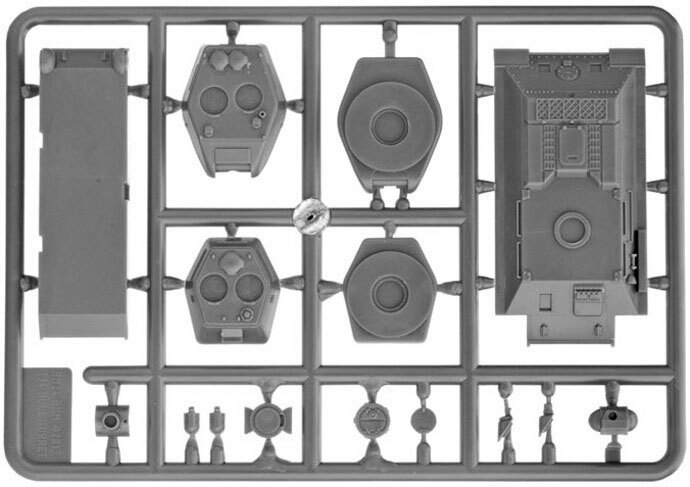 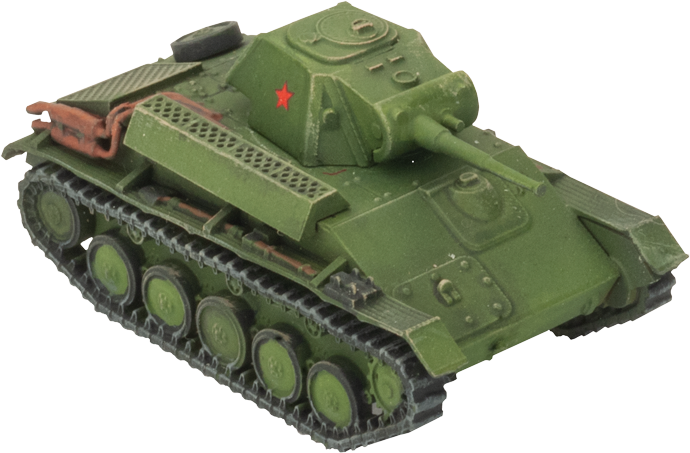 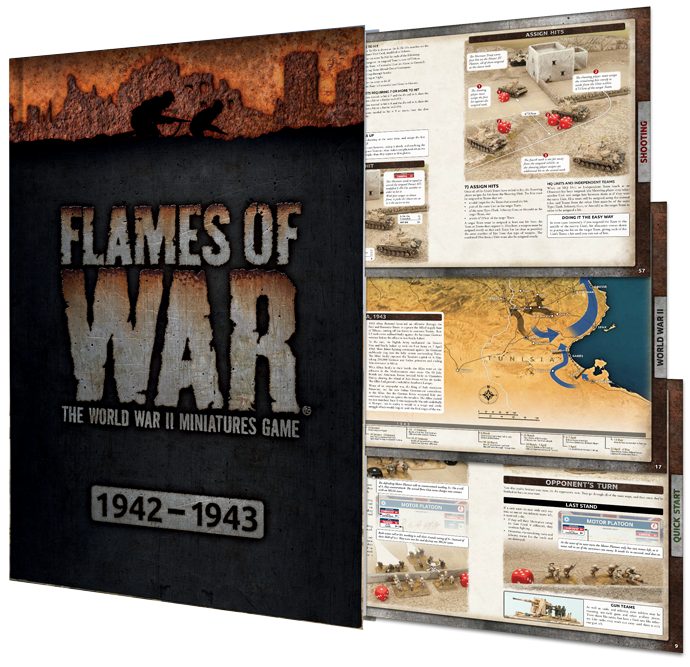 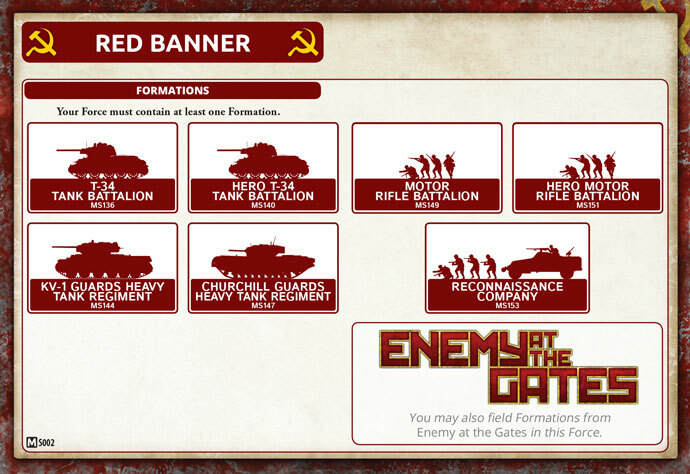 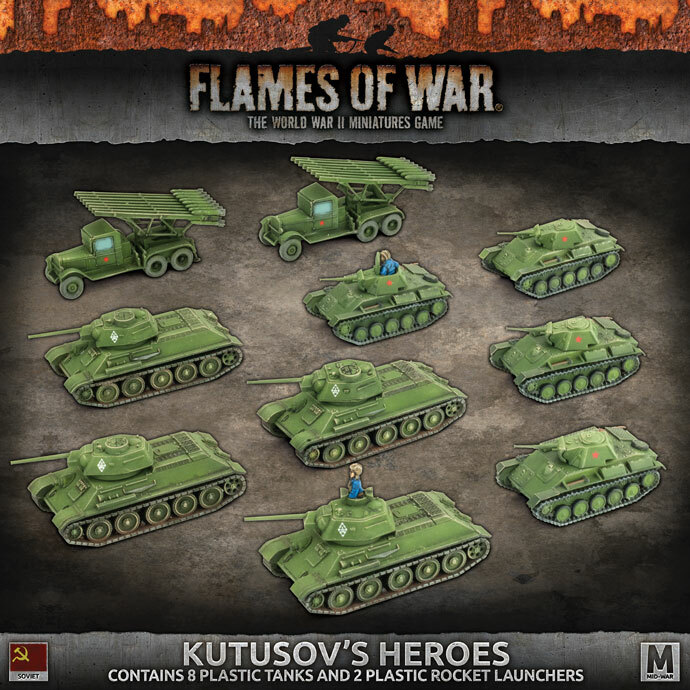 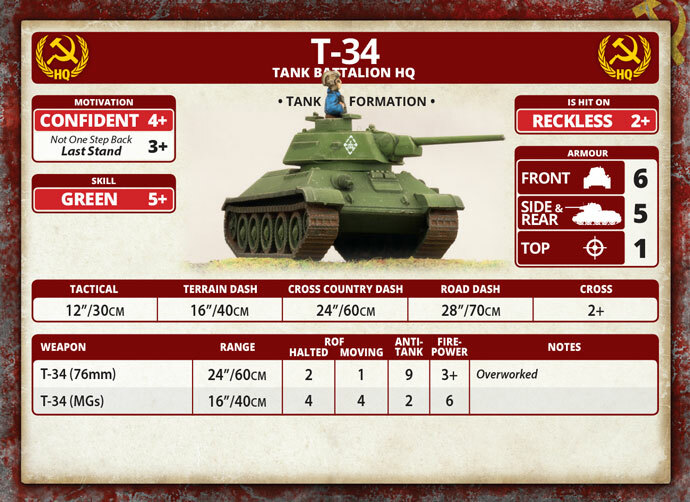 includes four plastic T-34 tanks, four plastic T-70 tanks, two Katyusha Rocket Battery Vehicles, two plastic Tank Commander sprues, one mini 4th Flames Of War rulebook, two Decal sheets and eight Unit Cards. 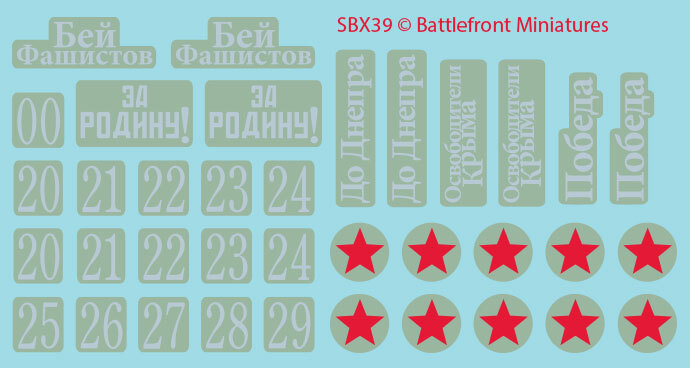 The Red Army was also a world leader in the field of rocketry. 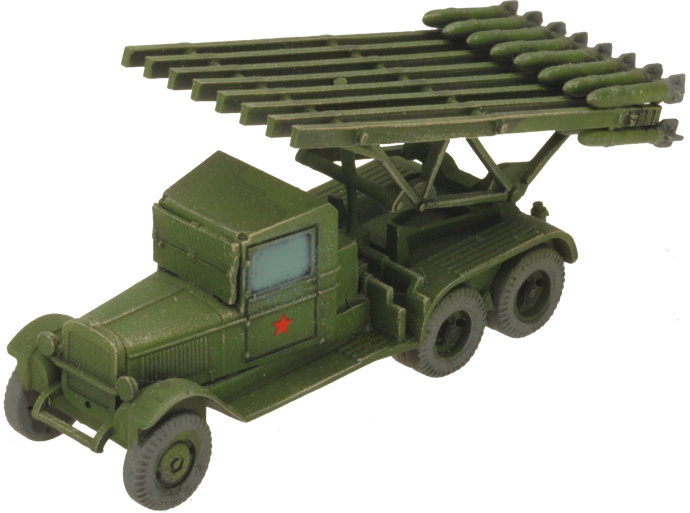 They used truck-mounted salvo rocket launchers against the Germans right from the start of the war. 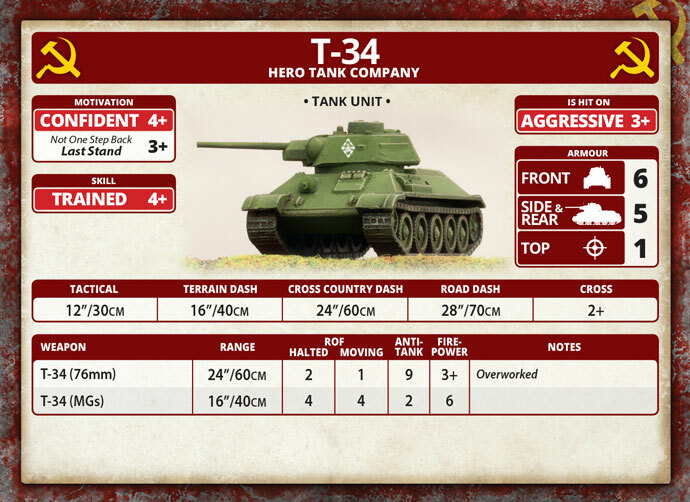 These saturated a large area with explosives, quickly pinning down the enemy and causing widespread casualties.